The Accelerate and Access Foundation drives social mobility in UK maintained schools through educational partnerships, enabling students from all backgrounds to maximise their potential. Ceri is Headmaster of Caterham School in Surrey, a co-educational independent school. Previously he was Executive Principal of The Marsh Academy in Kent (a non-selective academy) and Deputy Head of Tonbridge School. He is also a Governor at The London Academy of Excellence, a 16+ Free School in the London Borough of Newham. Ceri was a founding member of the programme in 2013 and has co-ordinated the programme’s development in Kent. 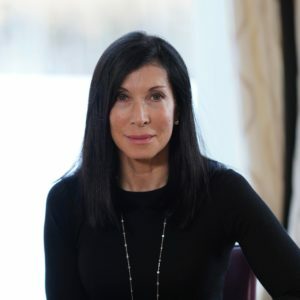 Debbie co-founded with Ceri Jones the Accelerate and Access Foundation in 2015, during her year as an Advanced Leadership Fellow in the Advanced Leadership Initiative at Harvard University, with the view to providing a platform for innovative education access programmes in the UK. In 2012, inspired by a long-running programme at Phillips Academy in the US, she brought their university access model to the Sutton Trust and received the Trust’s support to enable the model to be adopted by the Kent Academy Network . Previously, Debbie spent 26 years in executive search in Europe. She also plays an active role with a select number of other charities. 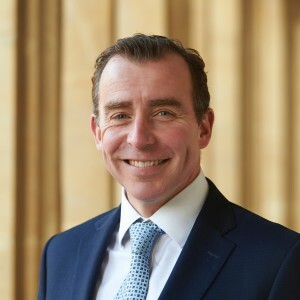 Alistair is Deputy Chair of Governors at St Paul’s School, London (an Independent School) and a Governor and Chair of the Finance Committee at Henrietta Barnett School, Barnet (a State School Academy. 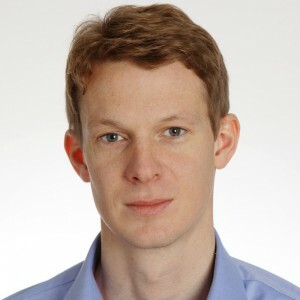 He is a Trustee of The National Youth Theatre and sits on their Finance Committee. He is a Chartered Accountant and has extensive experience running and investing in businesses. He also advises on US and UK personal tax. 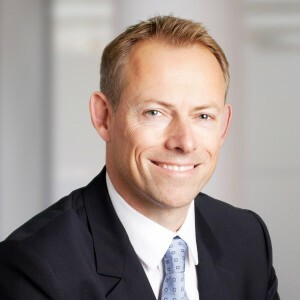 Paul was most recently the Chief Investment Officer of Guardian Assurance Limited, looking after £17 billion for around 1 million policyholders. Paul has worked in Insurance and Investment Banking in a variety of roles for the last 25 years. He has been a mentor for the Social Mobility Foundation for the past 5 years and has been involved in the A&AF since January 2014. Paul has a keen interest in promoting social mobility through education. Paul is also a Trustee of the Lazard Pension Scheme and an advisor to the Endowment fund of Fitzwilliam College, Cambridge University. 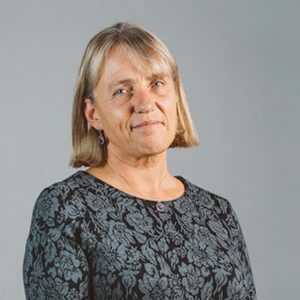 Sian is Executive Principal at Skinners’ Kent Academy in Tunbridge Wells, as well as President of the Association of School and College Leaders, a member of the International Baccalaureate Governing Council, and a Governor at Sevenoaks School. Passionate about making a difference to the lives of young people, Sian believes that strong, positive and focused leadership at all levels in a school is essential to its success and improvement. Sian boasts a wealth of experience across a range of roles, including as Operational Director, Stakeholders and Networks at the National College for School Leadership, Director of the Eastern Leadership Centre in Cambridge and an earlier teaching career spent in four London Schools before spending seven years as Head of the Sandon School in Chelmsford, Essex. 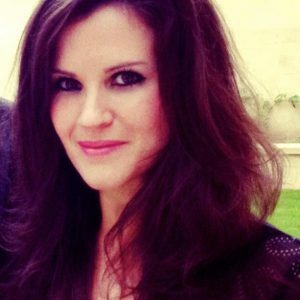 Ellie was most recently Director of Development at the Sutton Trust where she worked from 2012. She currently advises a number of charities, especially on their fundraising practices. Having completed her doctorate in English Literature at Oxford University, Ellie continues her research as an independent scholar. She published her first book, Civic and Medical Worlds, in 2016, and her co-edited collection, Blood Matters, in 2018. 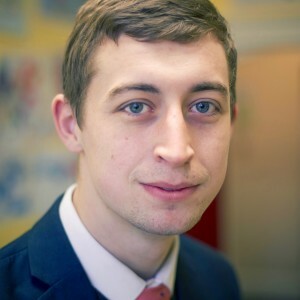 James is the Deputy CEO of the Education Endowment Foundation, which aims to boost the attainment of low income pupils, and an Advisor to the Sutton Trust, the leading social mobility charity. Previously, he was a Director of the Sutton Trust, working in all three areas of its work – commissioning research; influencing education policy; and most recently leading its multi-million pound portfolio of programmes. James is also a trustee of The Brilliant Club and the work experience charity Access Accountancy. Former AAF Operations Manager and History Teacher at Tonbridge School. 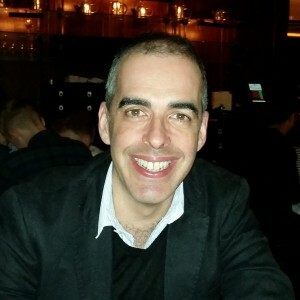 Carl was one of the first cohort of student mentors appointed on the KAN APP and has been with the programme ever since, graduating from Fitzwilliam College, Cambridge in 2015 and joining the AAF as Operations Manager, based at Tonbridge School shortly after. Carl was responsible for the day to day planning and coordination of the KAN APP, and working closely with our student mentors, our mentees and the network of schools to make sure that everything is running smoothly. Carl has recently moved to the UK Government Civil Service Fast Track programme where he will no doubt make a big impact. Having graduated from Churchill College, Cambridge in 2014 Paddy was involved with the APP in Kent since its second year. Having initially assisted Ceri, Paddy was most recently the AAF Communications Manager, as well as playing a full and active role in APP events and residential programmes. 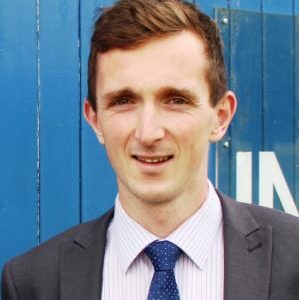 Paddy has recently moved to Teach First where he will continue to make a huge contribution.